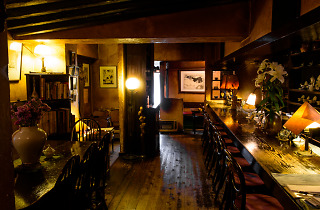 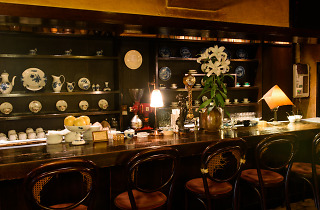 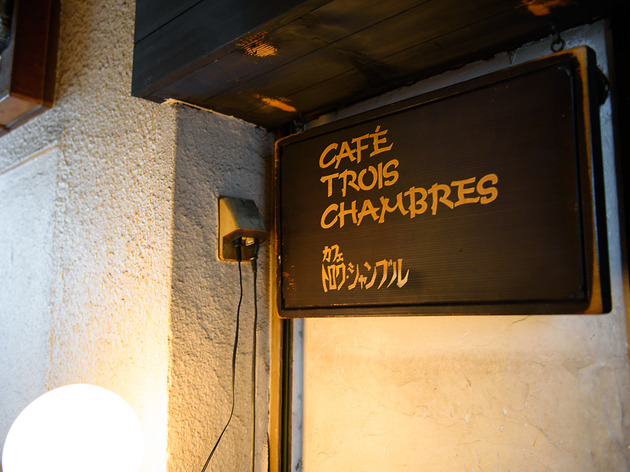 Opened in 1980, Trois Chambres feels a world away from the busy streets of Shimokitazawa. 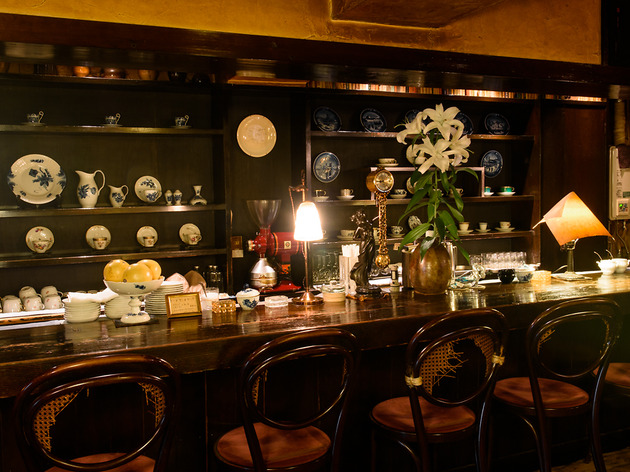 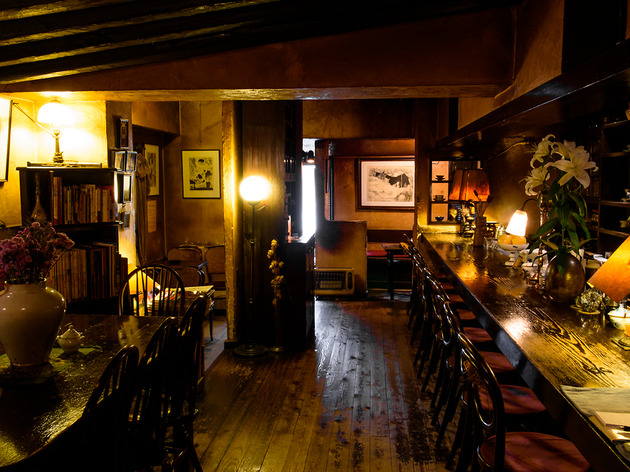 Antique cups line the shelves, regulars strike up conversation over the counter and the corner tables are practically always occupied by someone reading a book – time truly appears to stand still at this kissaten, which might even feel a little intimidating for first-timers. 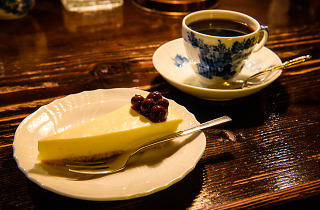 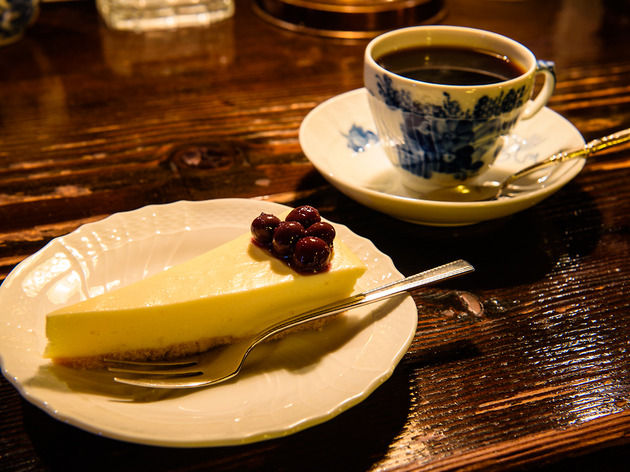 But fear not: the fellow running the show here is friendly and subtle, the cheesecakes (both rare and baked) are heavenly and ¥250 gets you coffee with a free refill. 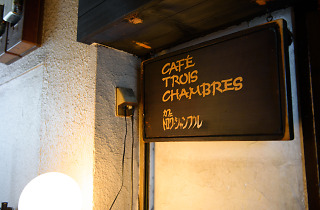 With Shimokitazawa increasingly falling victim to commercialisation and chain cafés, Trois Chambres swims against the current with its unchanging dedication to tradition – and great joe.